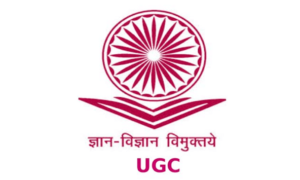 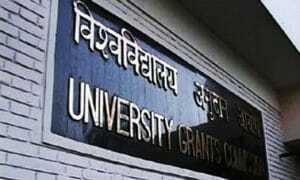 University Grants Commission (UGC) has sent a letter to universities asking them to ensure compliance to its recommendations of ending animal dissection and animal experimentation for zoology and life sciences courses in a phased manner. 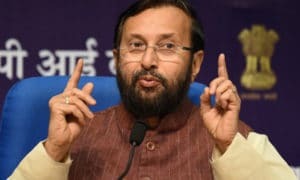 This was done after People for the Ethical Treatment of Animals (PETA) India and MP Maneka Gandhi appealed to it to stop animal dissections and to ensure compliance with the guidelines issued by the Ministry of Environment and Forests in January 2012. 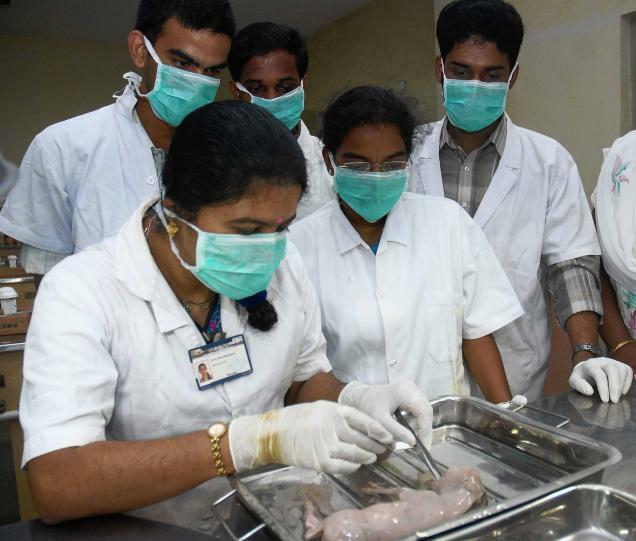 UGC has asked universities to comply to its 2011 guidelines which state undergraduate students should no longer be required to dissect animals but that one animal could be dissected by the professor for demonstration purposes, and that dissection will be optional for postgraduate students.